The Queen’s Secret – FREE pdf download COMING SOON!!! 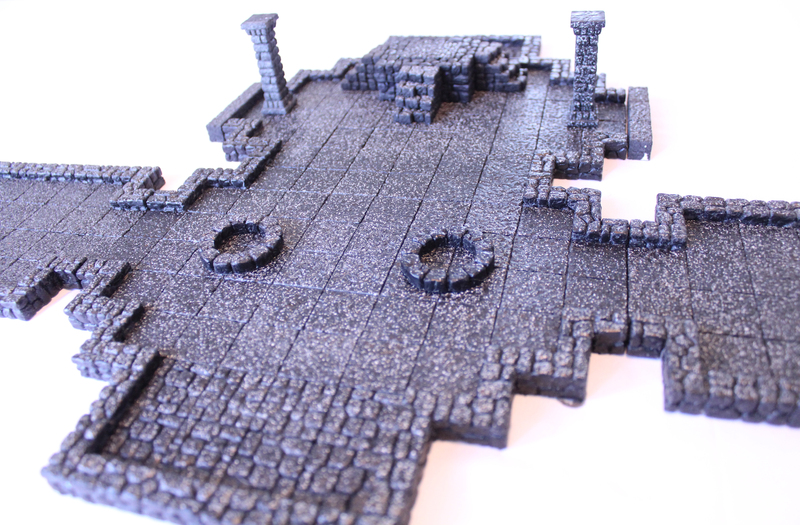 The Inner Sanctum terrain set, shown here in Black Granite. Available in our Secure Shopping Cart.